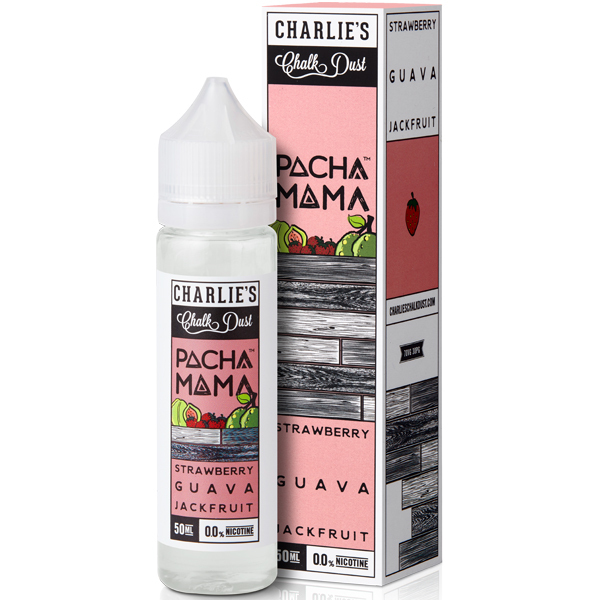 From Charlie's Chalk Dust, Pacha Mama are a range of three delicious fruit based eLiquids. Strawberry, Guava and Jackfruit by Pacha Mama is a blend of all three fruits, with the unusual Jackfruit adding a tasty twist. For the uninitiated, Jackfruits have a sweet and distinctive aroma, said to be similar to pineapple and banana.